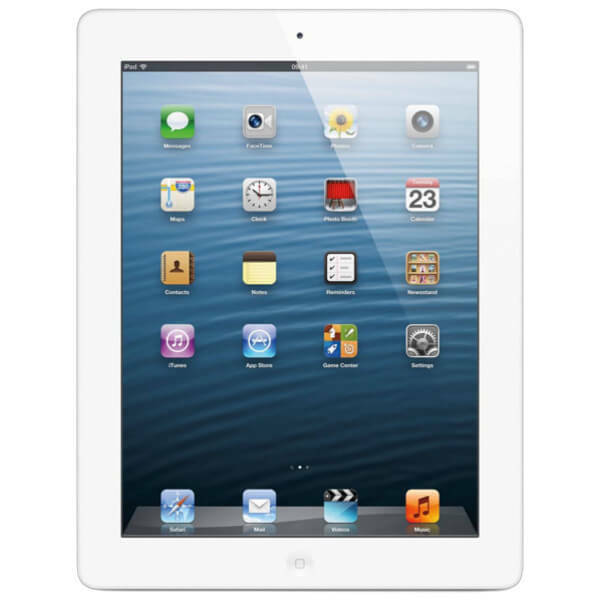 The Apple iPad 4 WiFi was launched in October 2012. 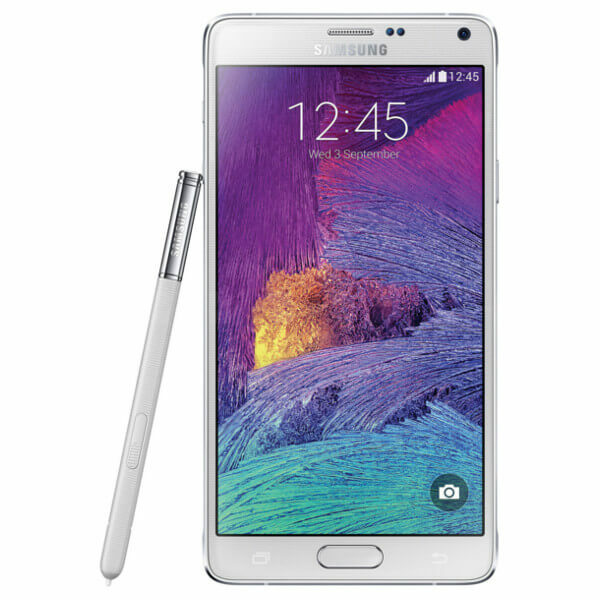 The tablet comes with a 9.7 inch display with a resolution of 1536 pixel.. 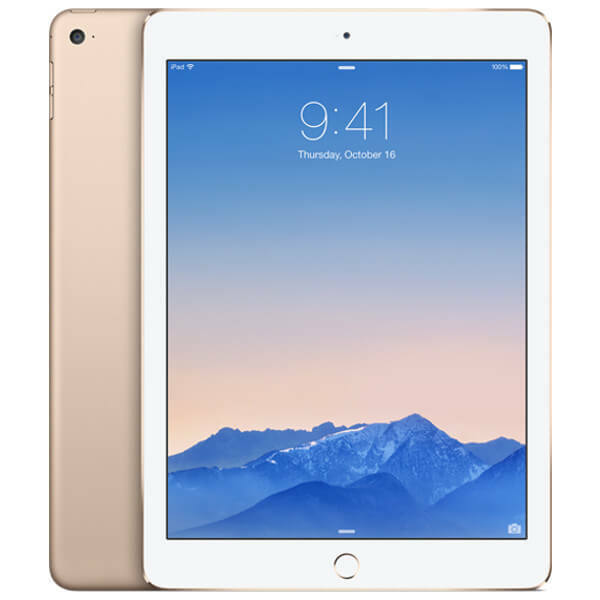 The Apple iPad Air 2 4G was launched in October 2014. 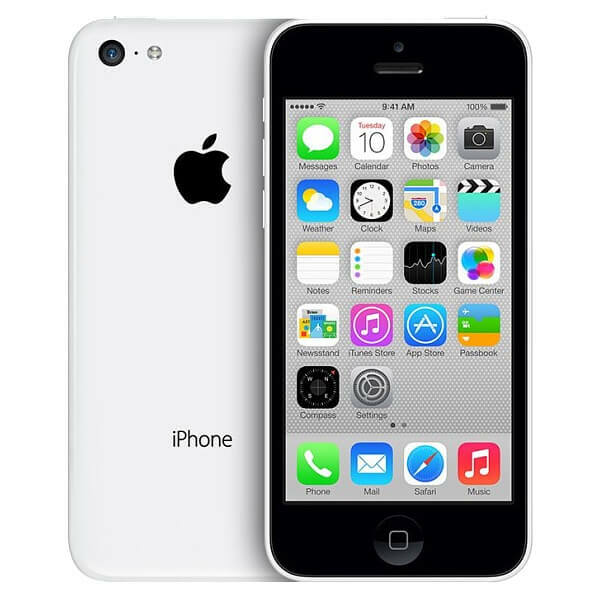 The phone comes with a 9.7 inch touchscreen display with a resolution .. 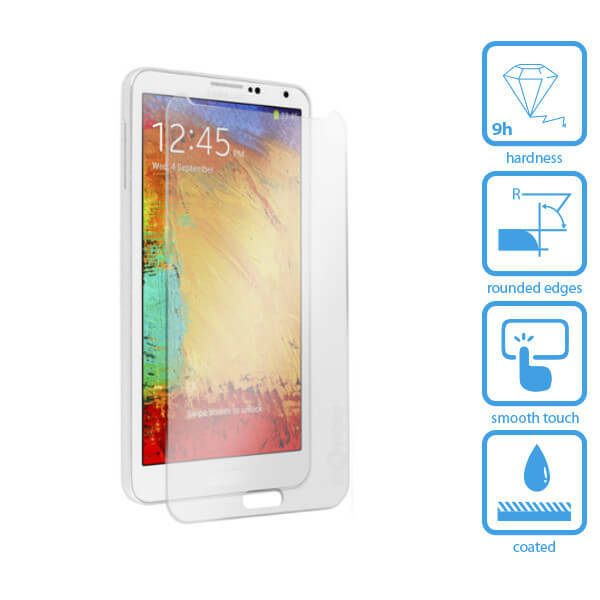 Protect your Samsung Galaxy Note 2 touchscreen with a tempered glass screen protector.This tempered glass screen protector p.. 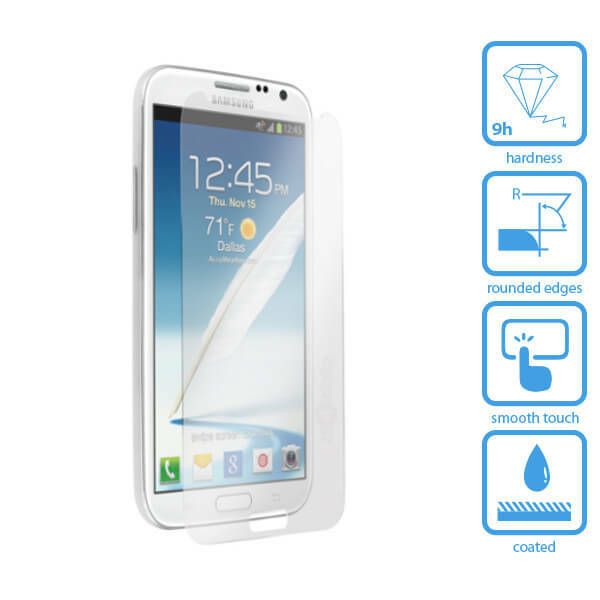 Protect your Samsung Galaxy Note 3 touchscreen with a tempered glass screen protector. 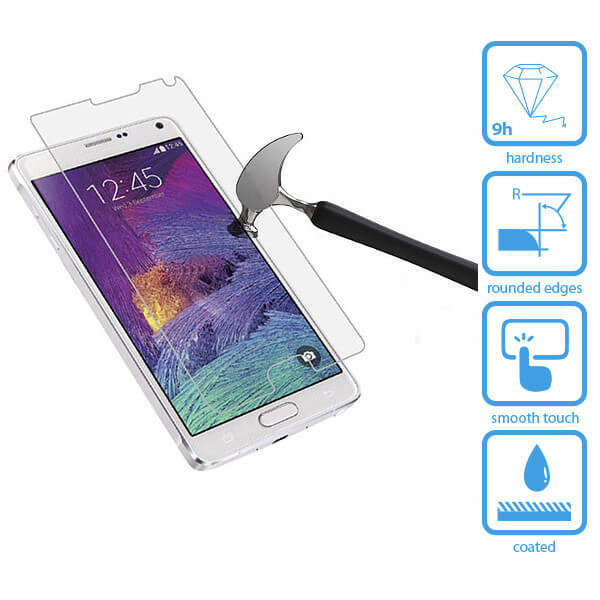 This tempered glass screen protector .. 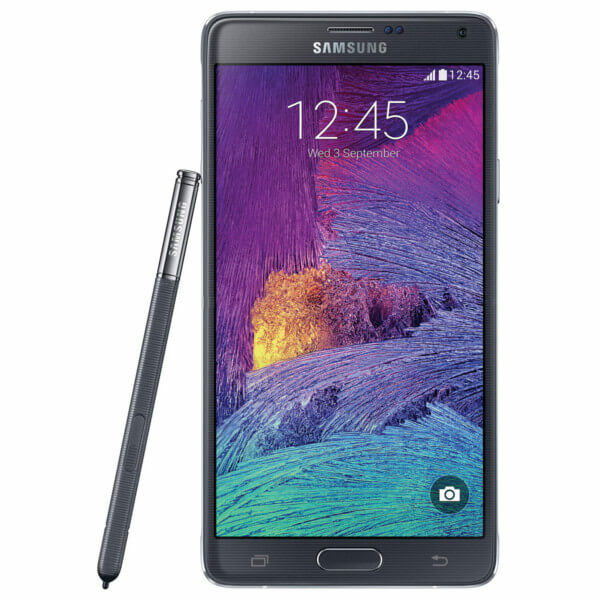 Protect your Samsung Galaxy Note 4 touchscreen with a tempered glass screen protector. 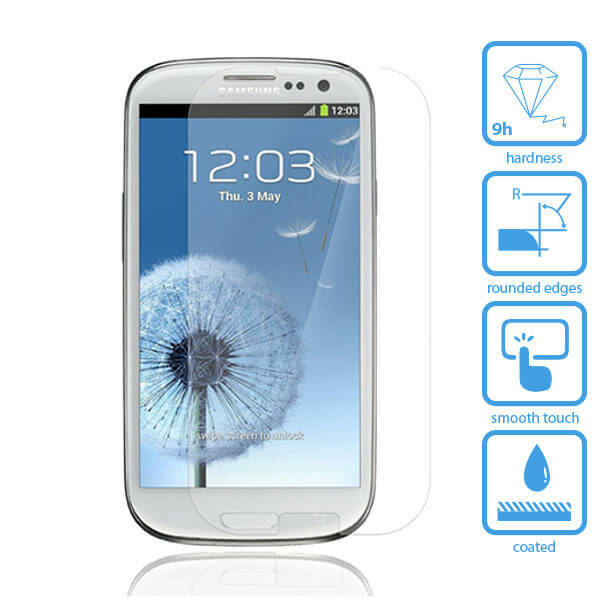 This tempered glass screen protector .. 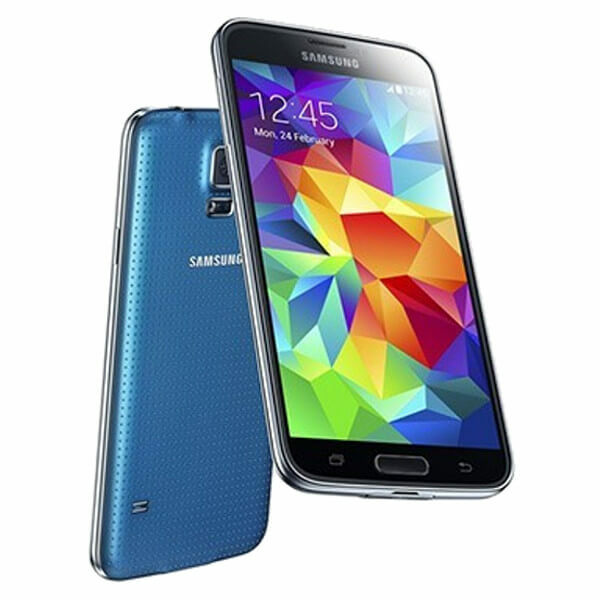 Protect your Samsung Galaxy S3 touchscreen with a tempered glass screen protector. 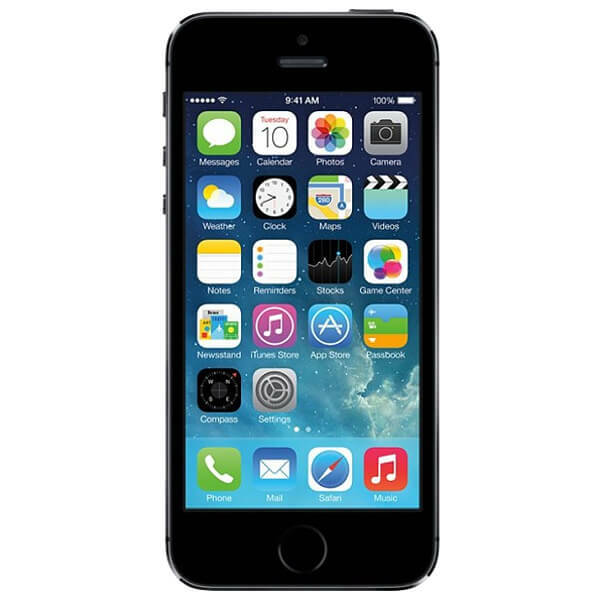 This tempered glass screen protector prov.. 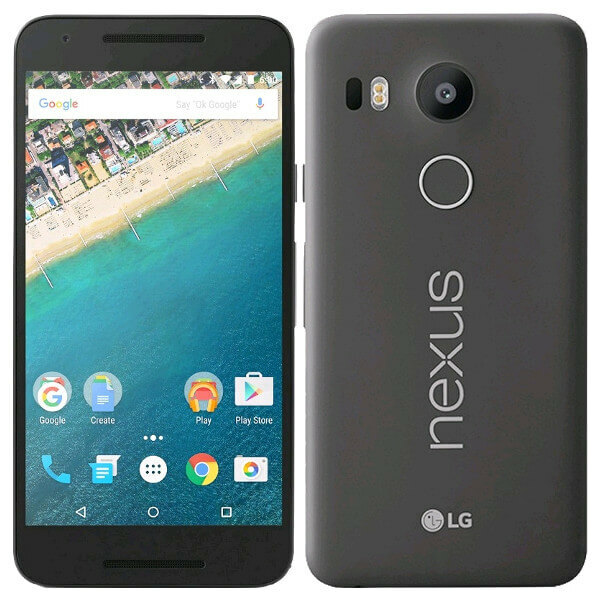 The LG Nexus 5X has a powerful camera that takes stunning 4K video and the fingerprint sensor which makes it help keeps .. 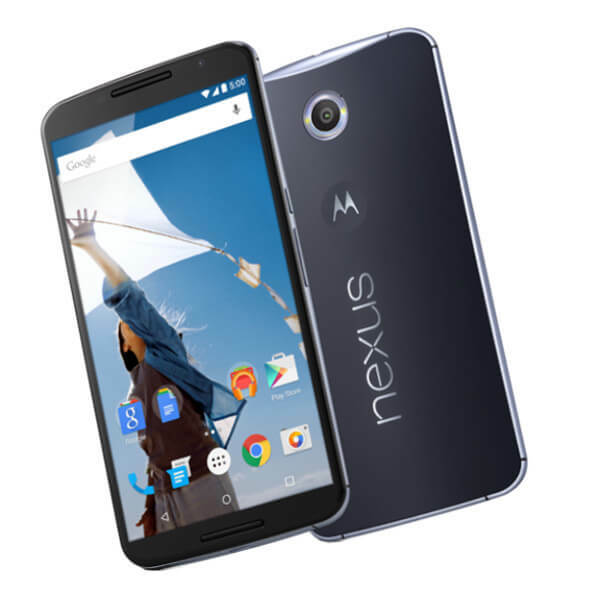 The Motorola Nexus 6 has a supersized 6 inch display, an impressive 13MP camera whilst running the latest version of Android..